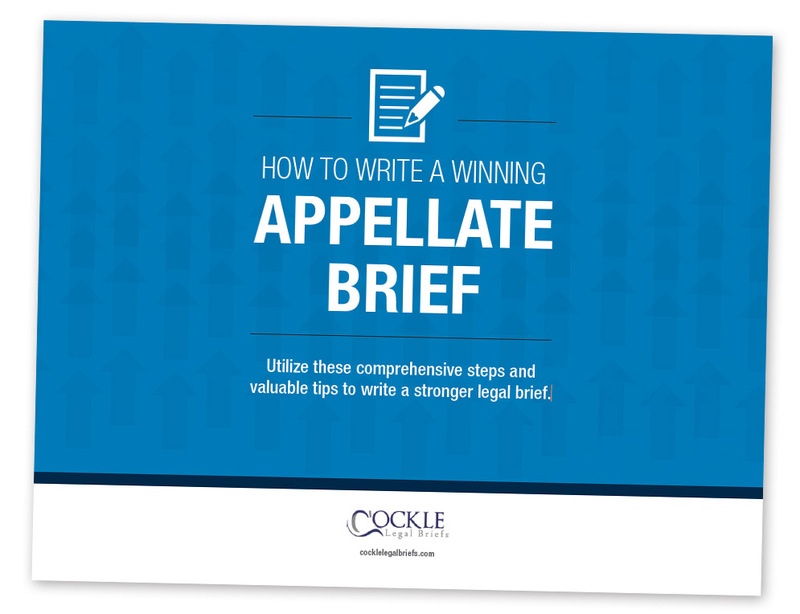 Valuable tips to writing a stronger appellate brief! Petitioning the Supreme Court can be a daunting task. Careless writing, poor formatting, and ignorance of the Court’s rules can significantly decrease the odds that your petition will be selected for review. In this e-book, we’ll provide steps and suggestions to help you take control of the certiorari process. Download it now by filling out the form below.